With the passing of Oregon’s intrastate crowdfunding law on January 22nd, 2015, all Oregonians became investors. You are now legally allowed to invest locally. But what does this actually mean when we get right down to it? Who will you be investing in and how will you be making those investments? In order to begin to build investing education and infrastructure, “InvestOR Meetups” are being launched around the state. 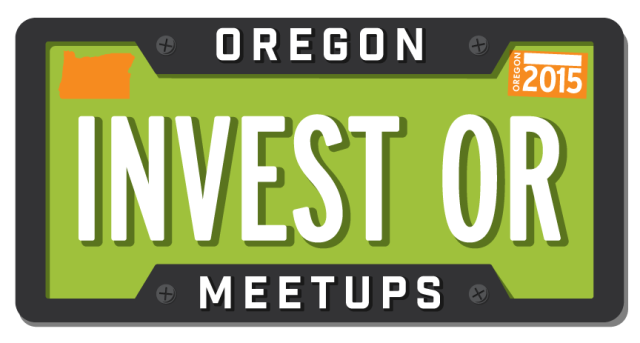 InvestOR Meetups are an introduction to local investing, using a resource kit developed by Hatch Innovation, the nonprofit behind Hatch Oregon. On Monday, April 13, Portland’s Meetup kicks off with Marco Vangelisti—author, speaker, expert in finance, and local investor—who will be speaking about local investing at Hatch Lab, 2420 NE Sandy Blvd. “Investing for the World We Want” is Marco’s topic, and he’ll be taking that speech on the road as he helps to launch other InvestOR Meetups across the state, such as InvestOR:Eugene on May 6 and InvestOR:Corvallis on May 7. RSVP for InvestOR:PDX now. 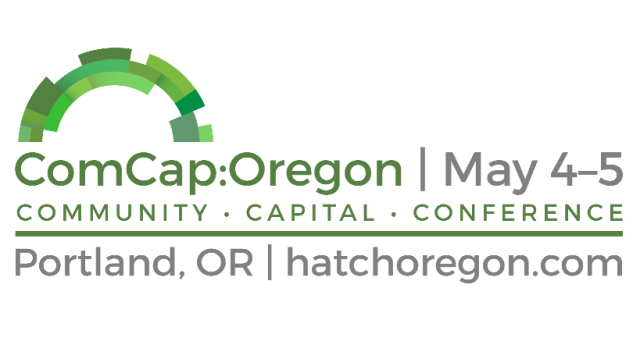 InvestOR Meetups are part of Hatch Oregon‘s year long 2015 Community Capital Initiative programming in support of Oregon’s new intrastate crowdfunding law. 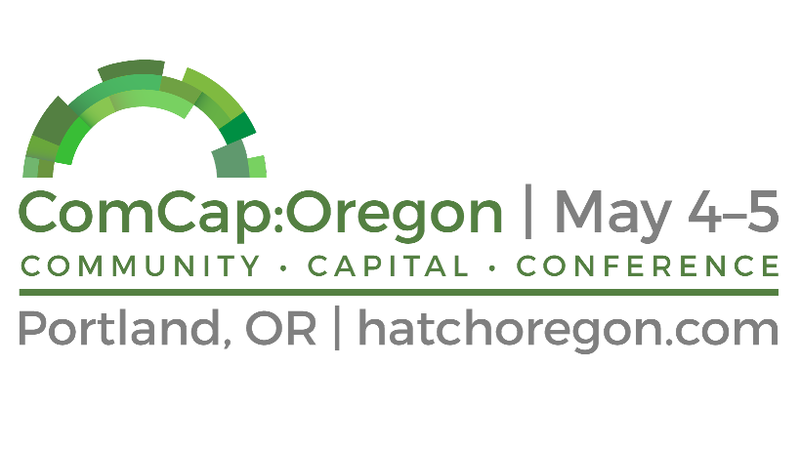 Marco will be speaking at the ComCap:OR conference on May 4 and 5, as well as city-specific InvestOR Meetup launch events. RSVP for ComCap:OR now. Want a taste of Marco prior to April 13th? 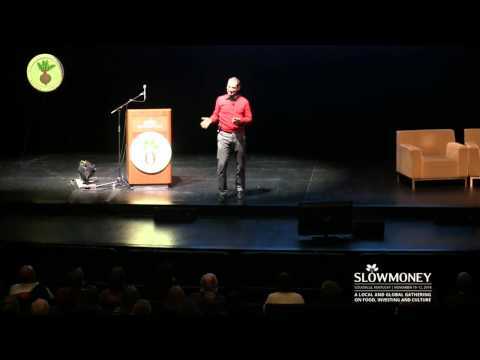 Watch his 2014 Slow Money Keynote speech now!